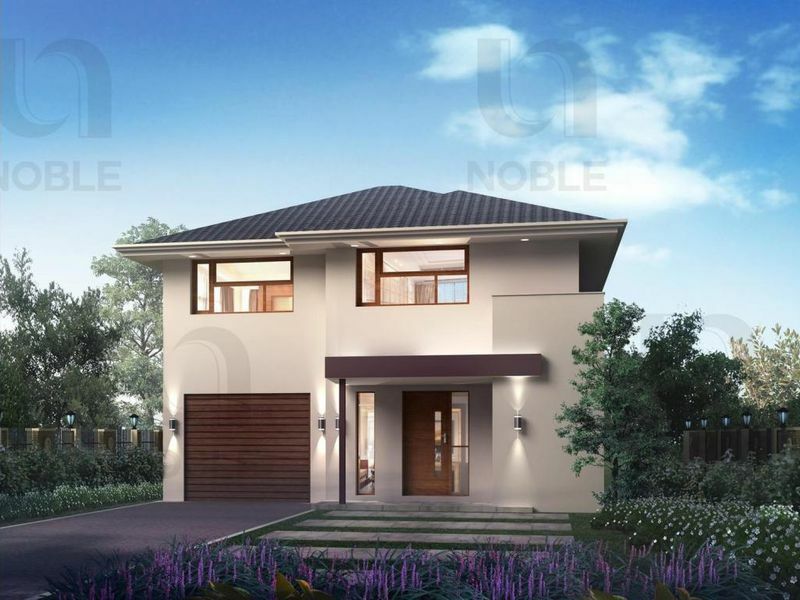 Come and claim it yours; if you have a growing family with energetic young family members. 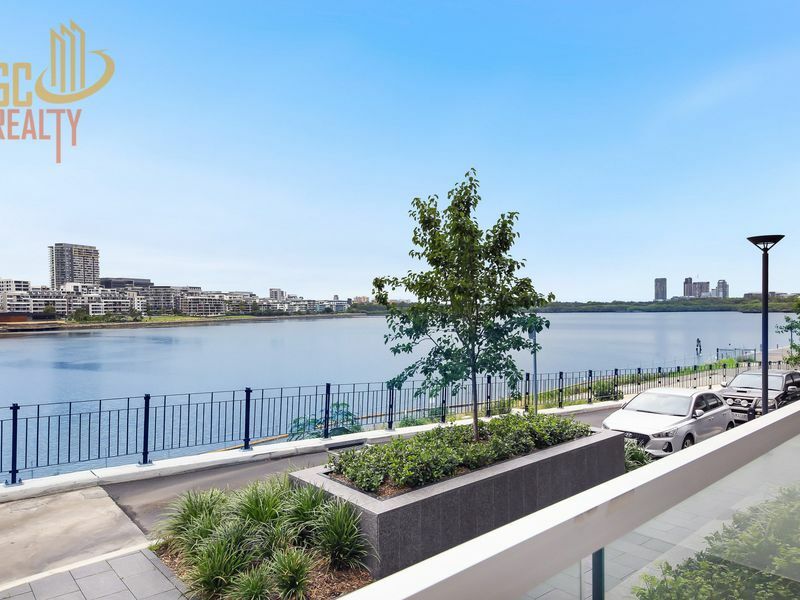 The extra 46 m2 waterfront courtyard on the water’s edge of Parramatta river could become a safety playground or it could be converting to an alfresco dining or entertainment area. 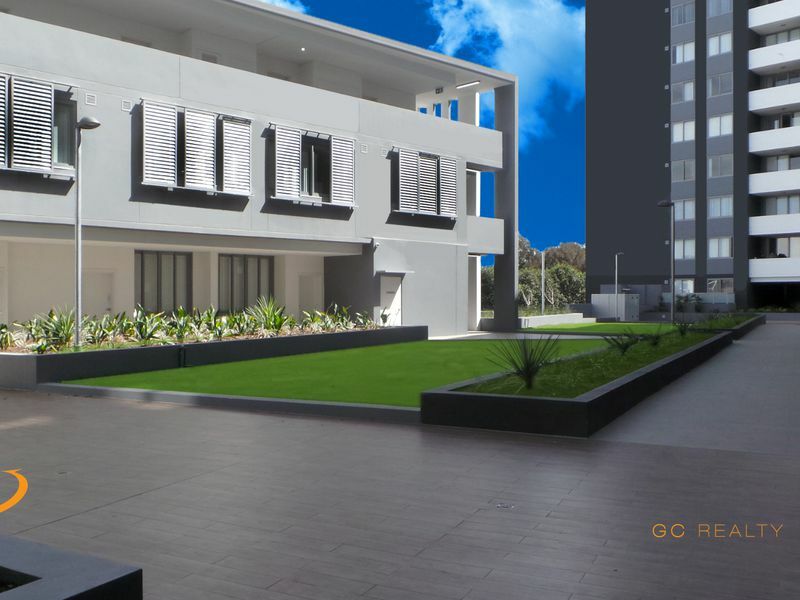 This courtyard wrap-around apartment in Sirius Development with North East aspect provided a cool breeze in the summer and full of natural light in winter. 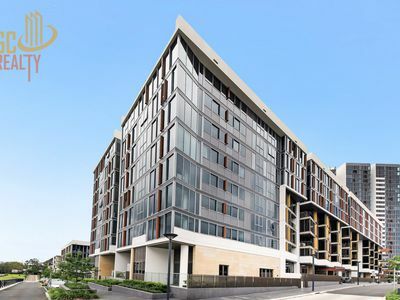 Easy walk over Bennelong Bridge to Rhodes Waterside or catch a ferry to Sydney CBD or Parramatta. 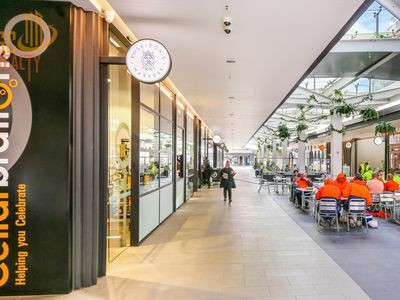 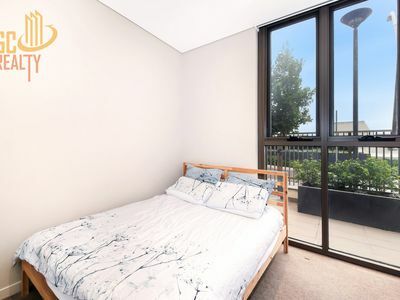 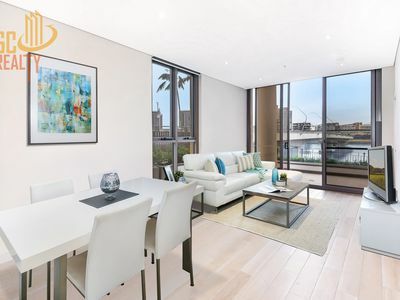 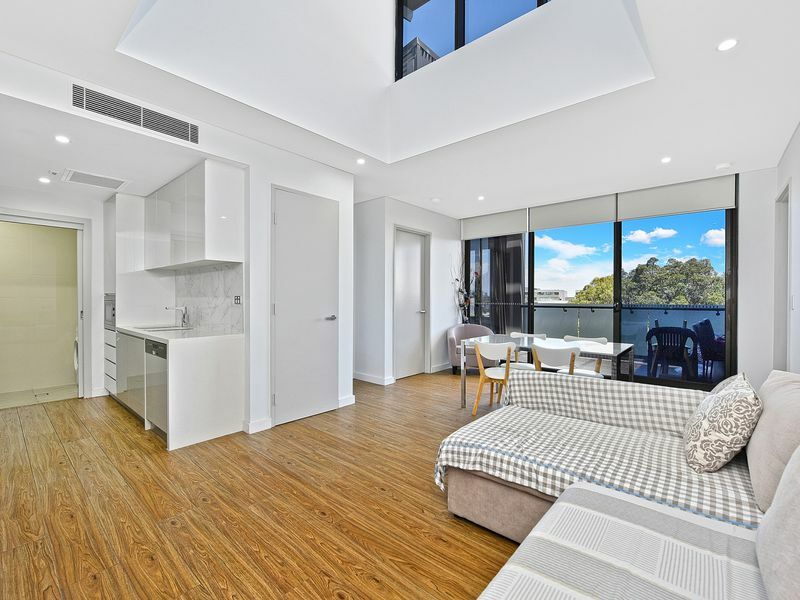 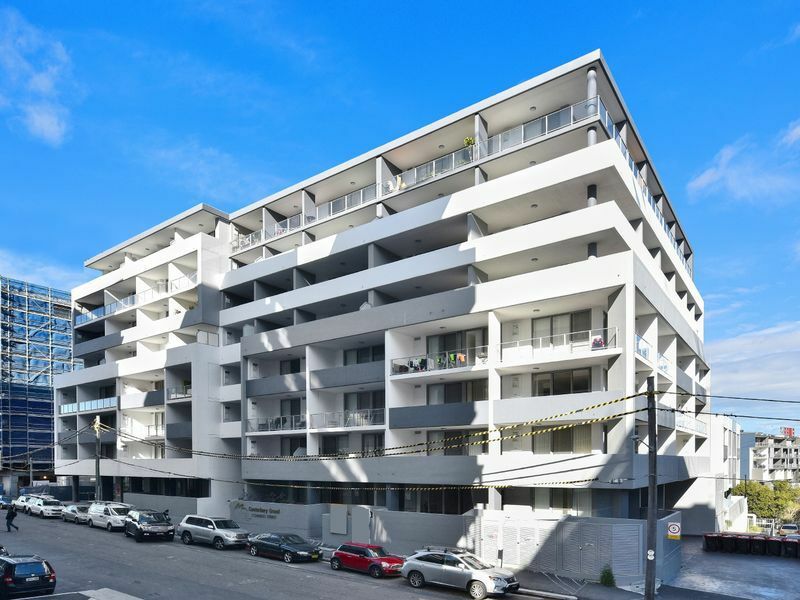 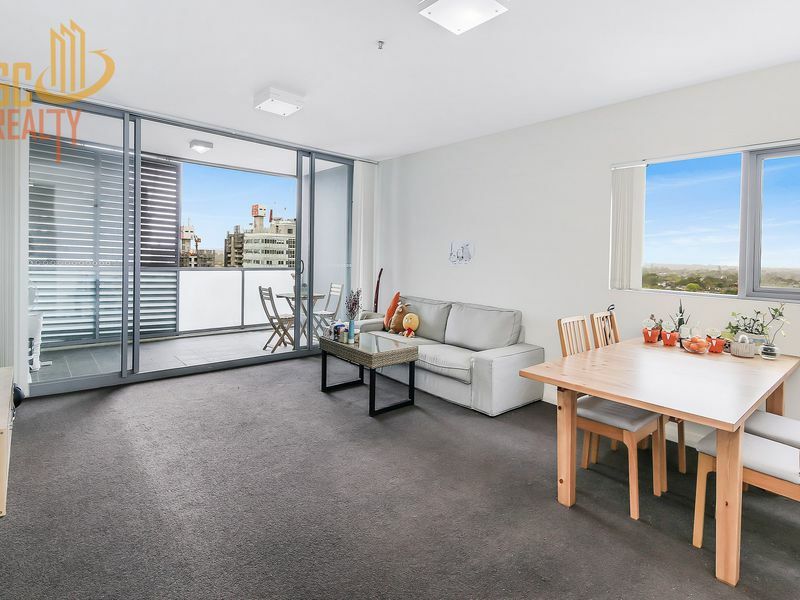 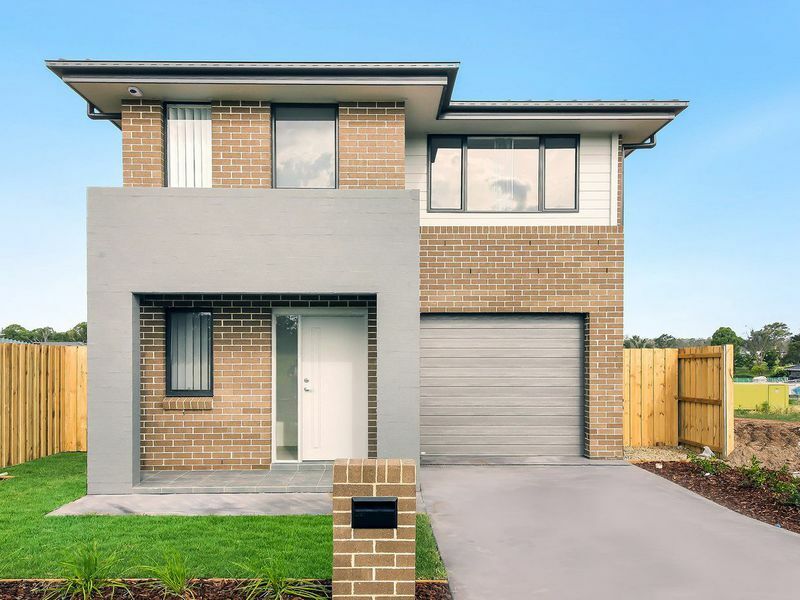 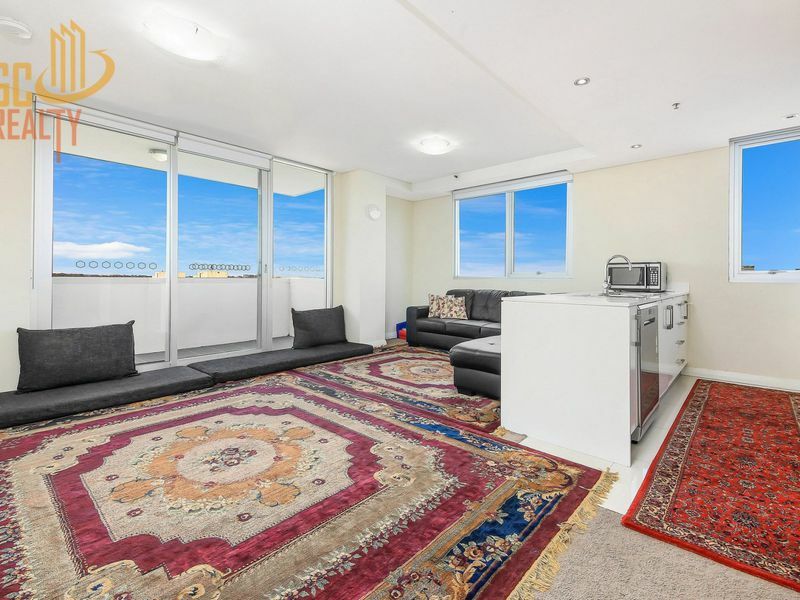 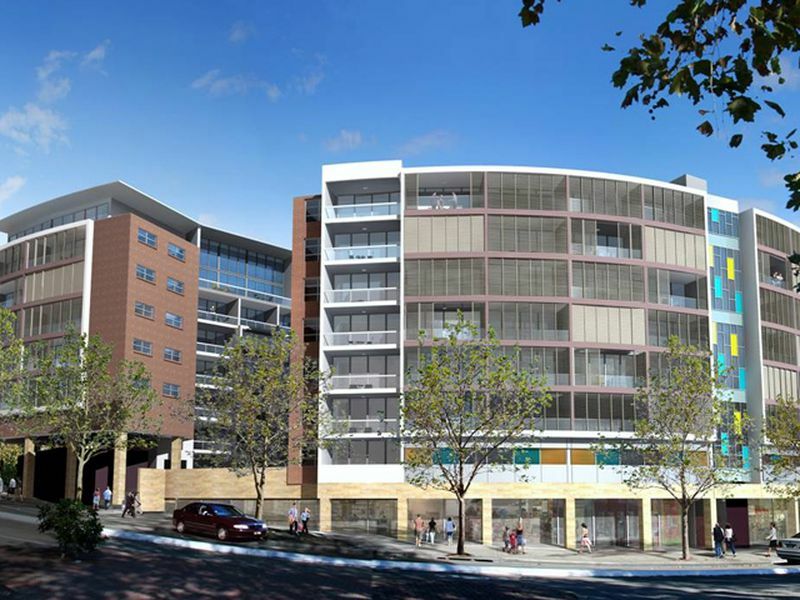 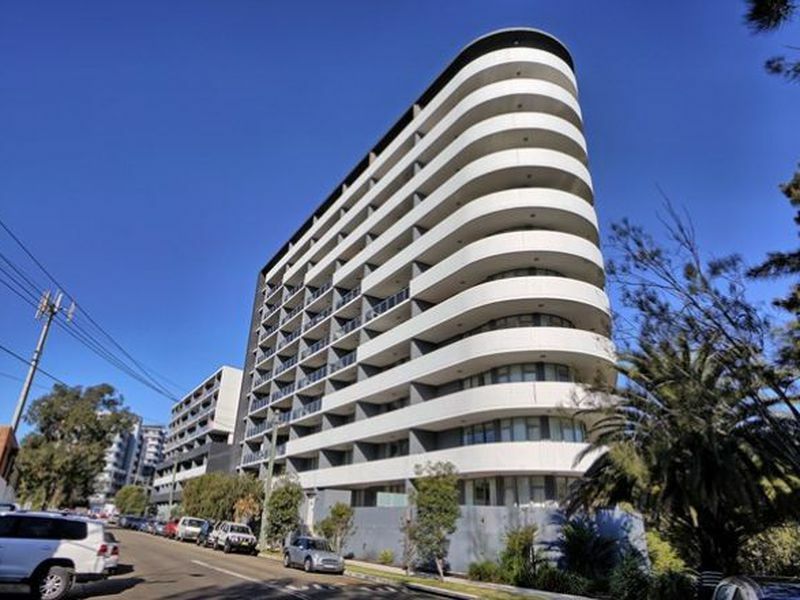 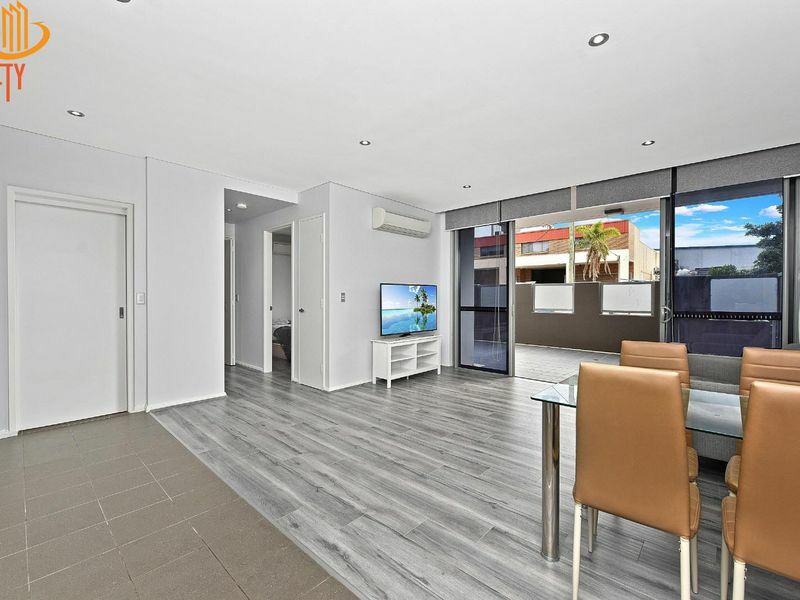 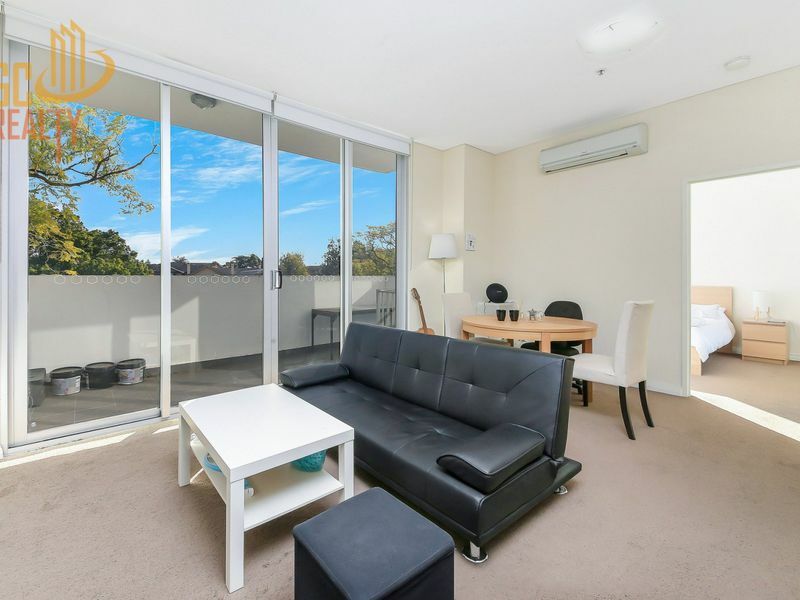 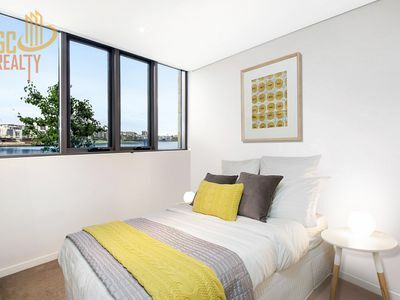 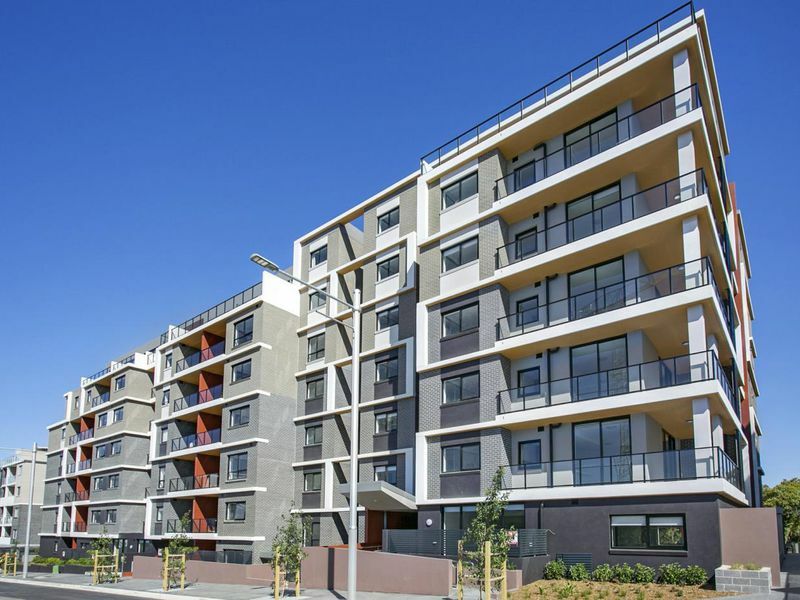 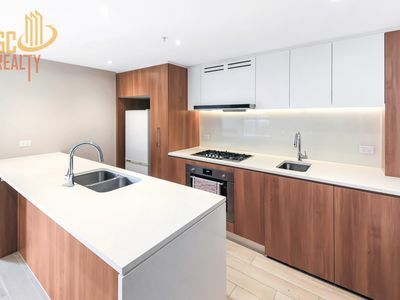 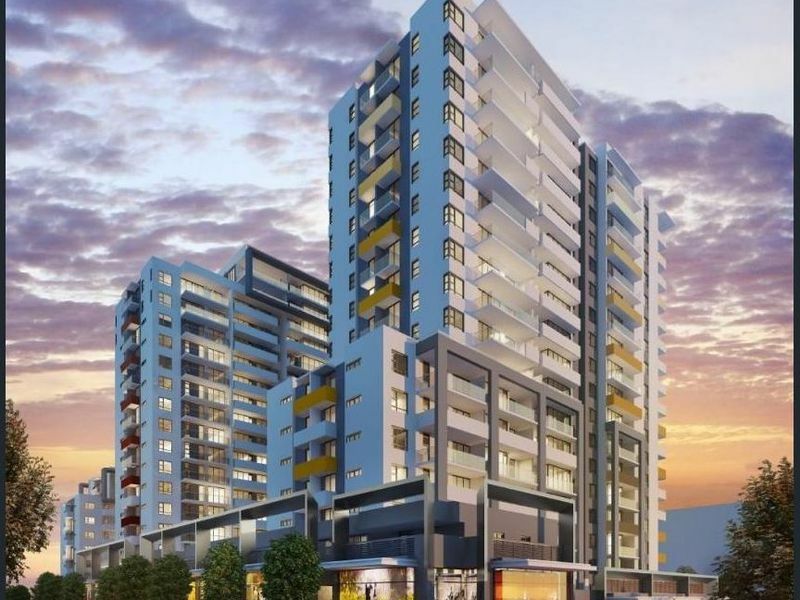 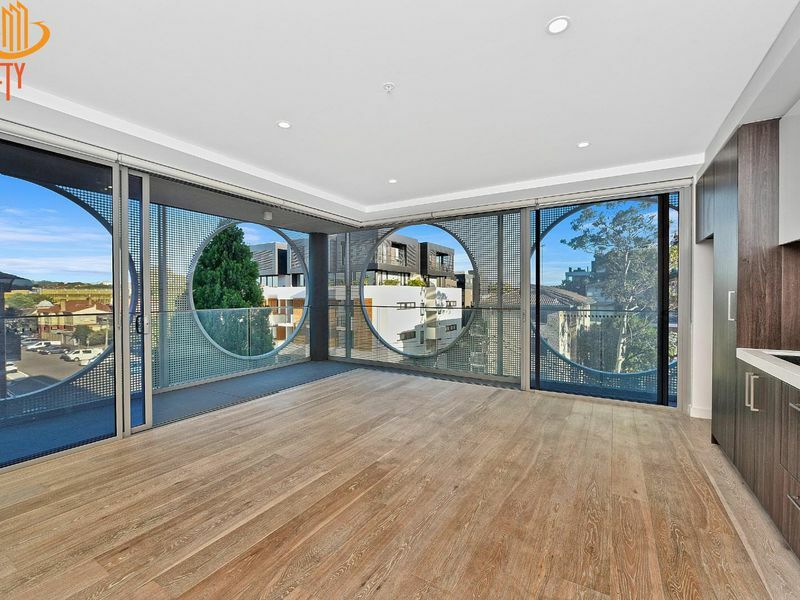 Enjoy the minutes’ walk across Bennelong Footbridge to access Rhodes train station and Shopping center or hurry to the local brand new IGA supermarket with a few steps away. 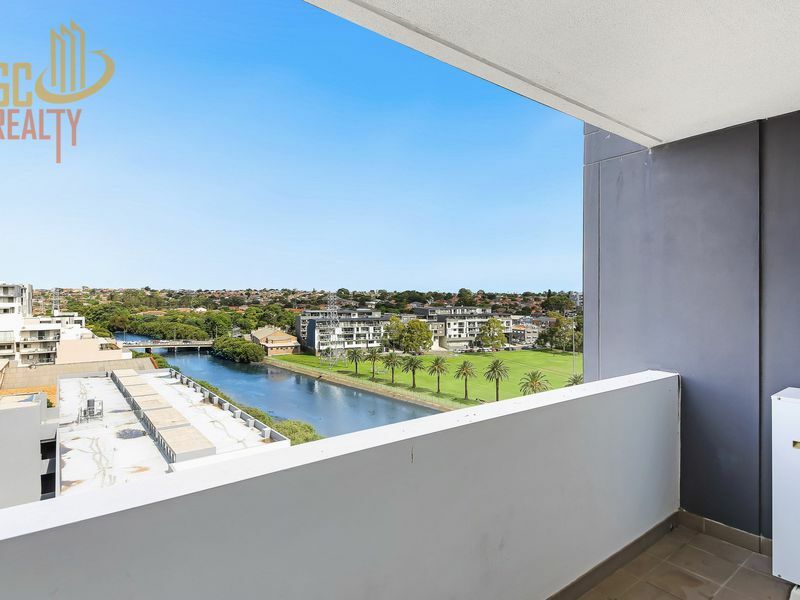 - Huge courtyard – Alfresco dining or entertainment area with uninterrupted water views. 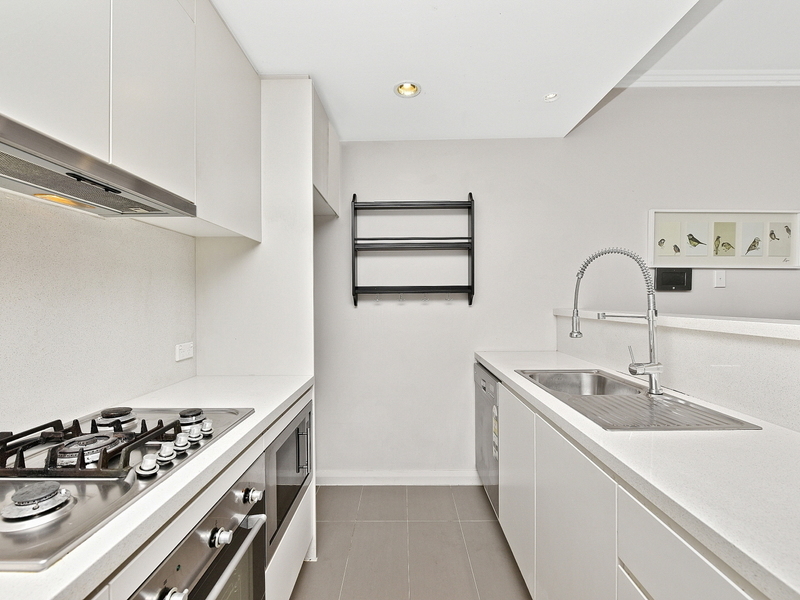 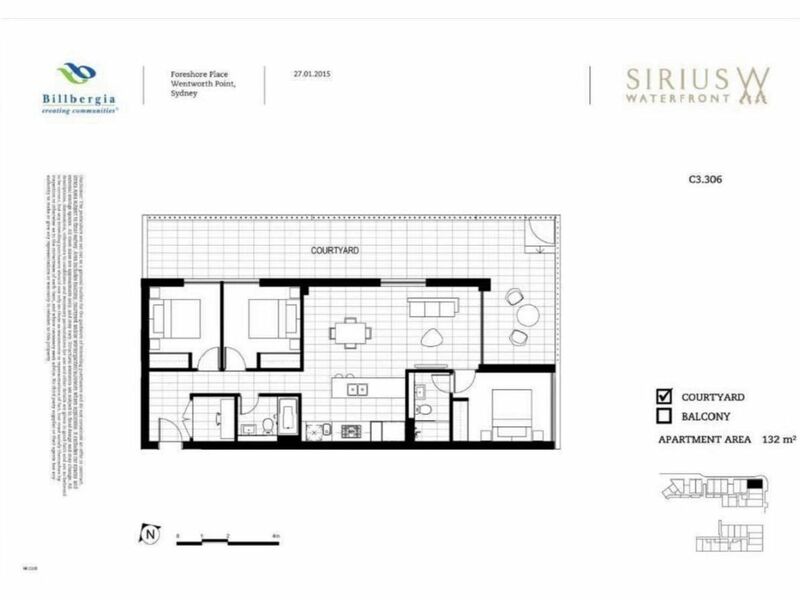 - Amazing kitchen with built-in laundry facilities including combo washer/dryer. 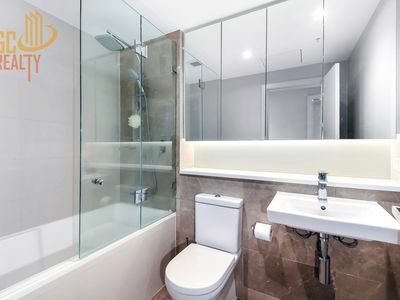 Just call me for a special view. 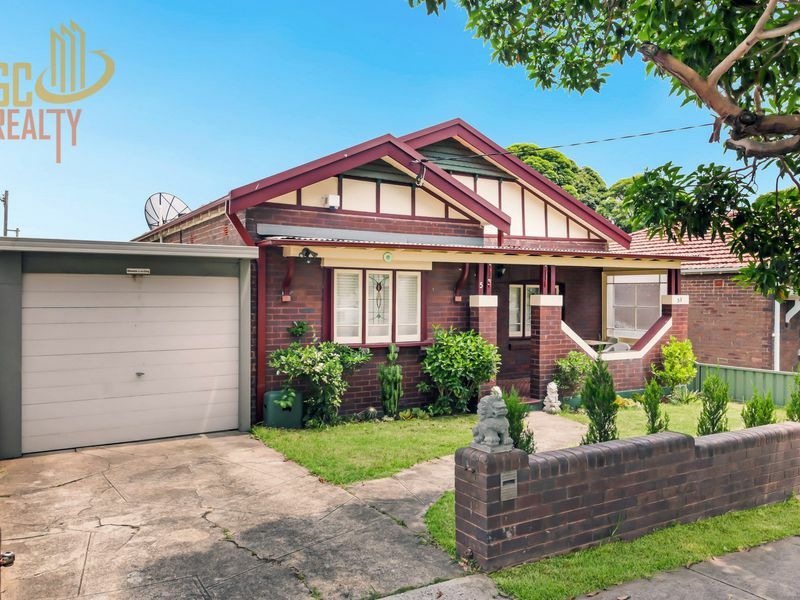 Owners committed elsewhere; this property must be sold. 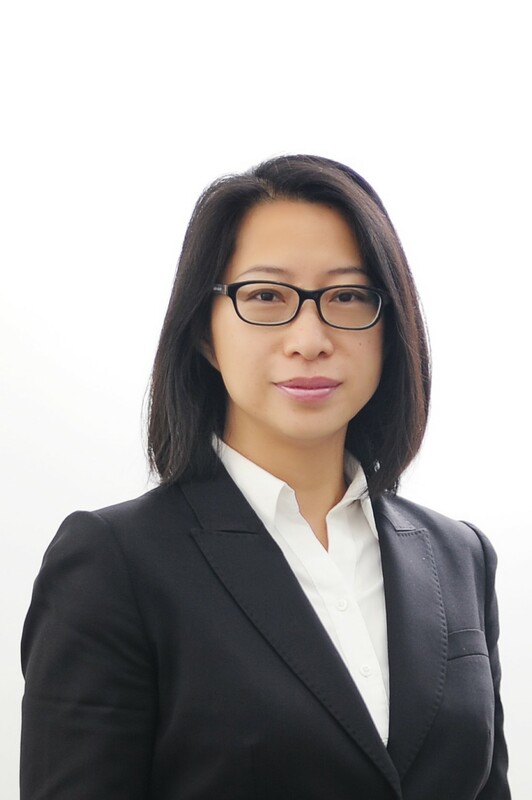 Justin Zou USYD Bachelor Of Commerce-Finance, specialize in Risk analysis, Investment strategies development and Performance monitoring. 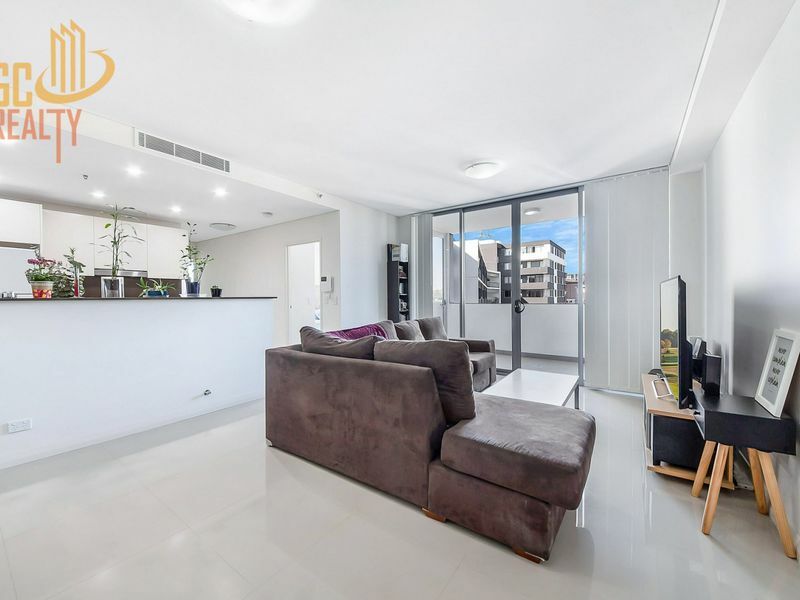 With his knowledge in finance, Justin is able to quickly identify clients' primary need in property investment, thus give proper advice and develop investment strategy that fit clients' risk profiles.